More than 35 million Americans have a less than perfect credit score, and some of them have scores that dip below 600. This can be detrimental for a number of reasons, including making it difficult to find lenders to approve business as well as personal loans. It’s worth noting, however, that repairing your credit score doesn’t have to be a challenge. 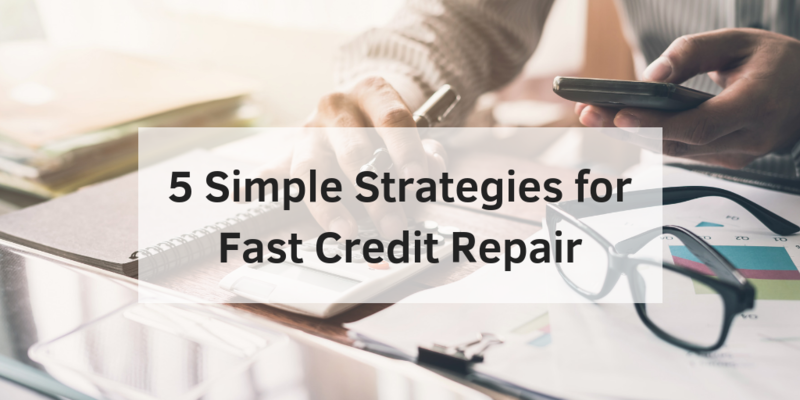 There are a few simple steps to follow that make fast credit repair a reality. Stay calm and take a look at the five simple strategies below to help boost your credit score as quickly and easily as possible. You are entitled to a free copy of your credit report, so make sure to take advantage of that offer and request yours as quickly as possible. Carefully look it over and identify any mistakes. If you find any, write to the agencies in charge of the debt with all supporting information substantiating your refutation. 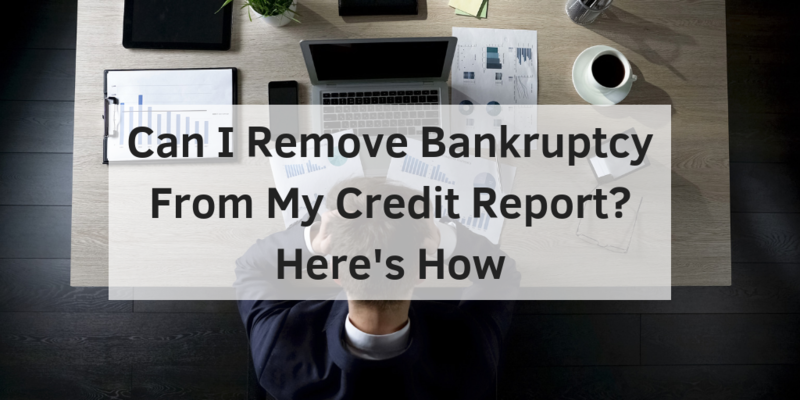 Take note of the debts that are correct, too, and use them to help begin your credit repair journey. Start working your way up from the smallest debts owed to the bigger debts owed, paying them off as you’re able. Do not agree to pay them off completely, however, until you have an agreement in writing that the debt collection agency will remove the account from all of the credit score reports it shows up on. If you are unable to obtain a credit card, another fast credit repair tip to consider is to apply for a card with a small secured balance through a credit union or local bank. You basically put your cash in a savings account that is held as collateral for your credit line. Use the card sparingly and pay it off monthly. Once you have a handle on your debts and the order in which you’ll pay them off, it’s time to create a realistic budget. How much money do you need to cover your essentials every month? This includes the necessities like your rent and your car payment, but maybe not extras like the high-end cable package or multiple dinners out a week. Cut your expenses down to the bare minimum and apply everything possible towards paying off your debts. You can splurge once your finances are back on track and you have the money to spare. Older credit cards add more value to your credit rating score than newer cards. If you must get rid of a card or two, make sure it is one of your newest ones. This will showcase you in a better light. Fast credit repair doesn’t have to be a dream. It just takes some planning and dedication to help raise your score. If you’re looking for a little extra help, don’t hesitate to reach out to the professionals at Go Clean Credit, too! For more information on the best credit repair companies, contact Go Clean Credit to get back on the right track. We have many credit repair programs that are available to help you overcome your credit situation and place you back on the path to financial success. Real credit restoration is not a one size fits all model and we tailor your needs to the right program, but most people can start for just $99 per month.